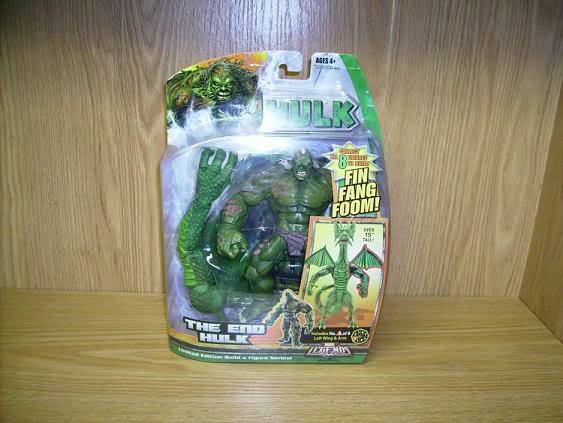 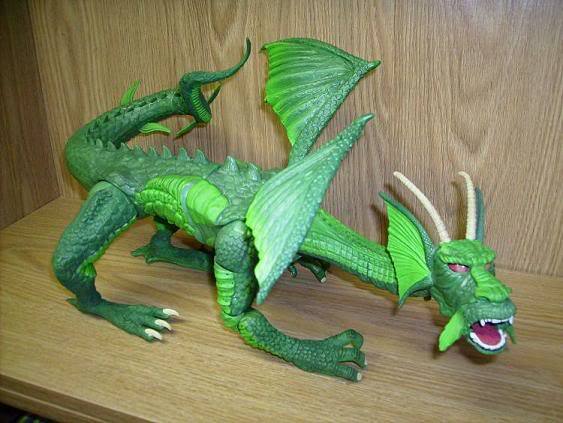 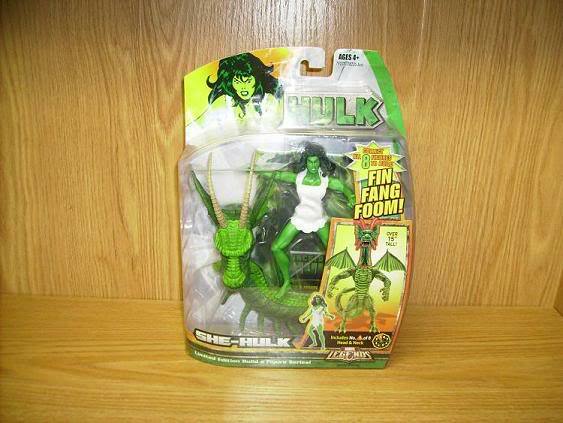 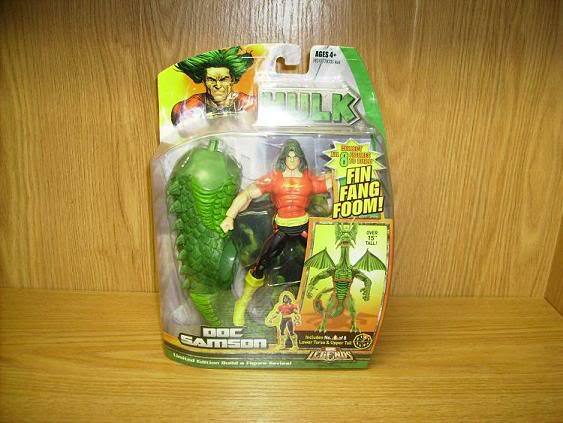 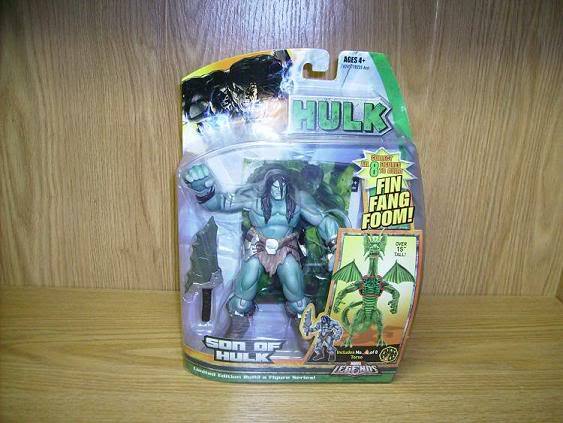 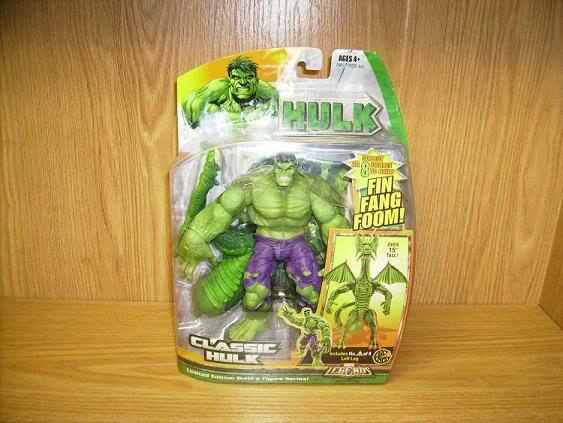 - This series of Marvel Legends features an all Incedible Hulk assortment and each figure comes with parts to build a Fin Fang Foom figure. 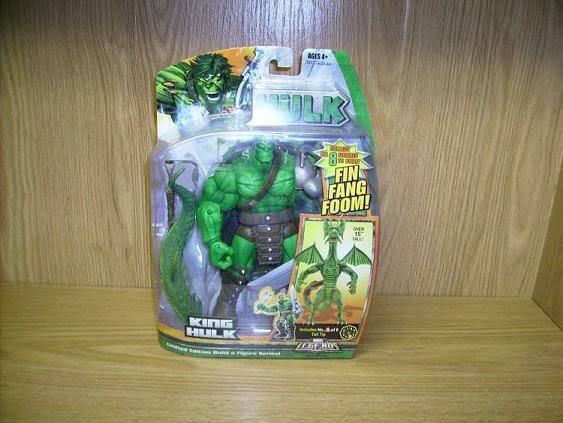 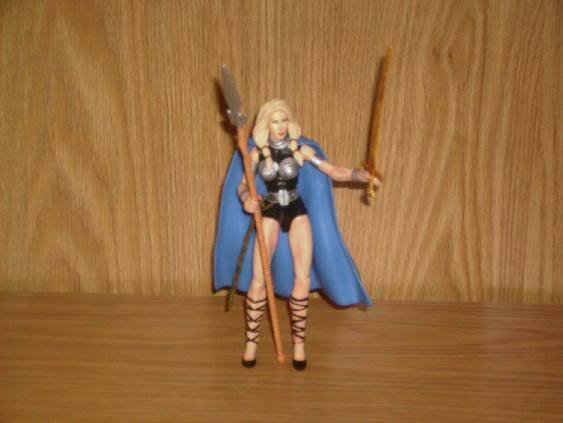 1st released at 2008 SDCC with a limited 2008 box sets. 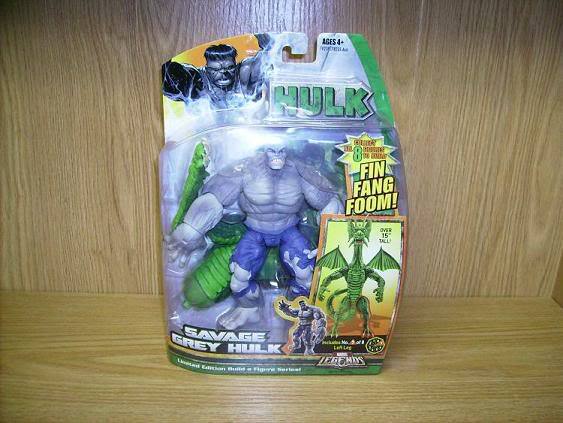 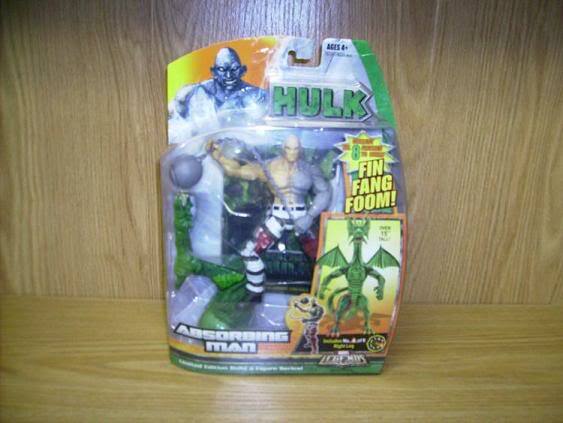 *the green classic hulk replaced the grey salvage hulk in 2nd release. 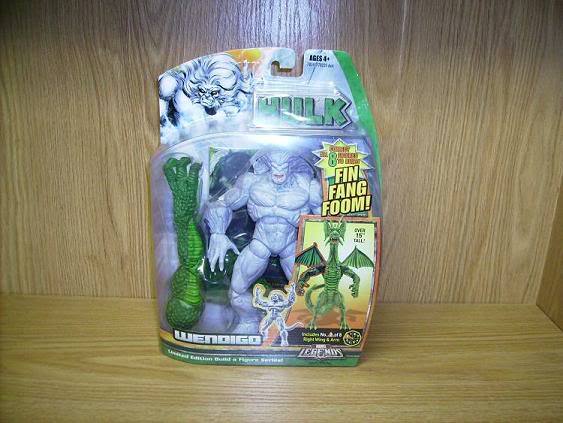 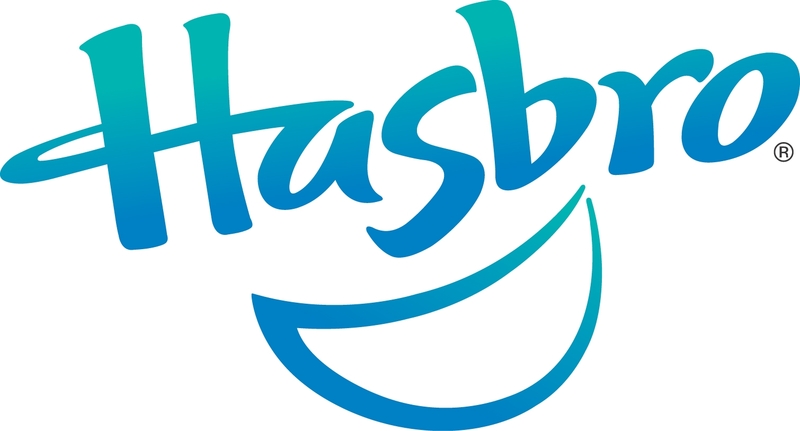 ** Red King Hulk, Bi-Beast and Valkyrie were cancelled from the set.